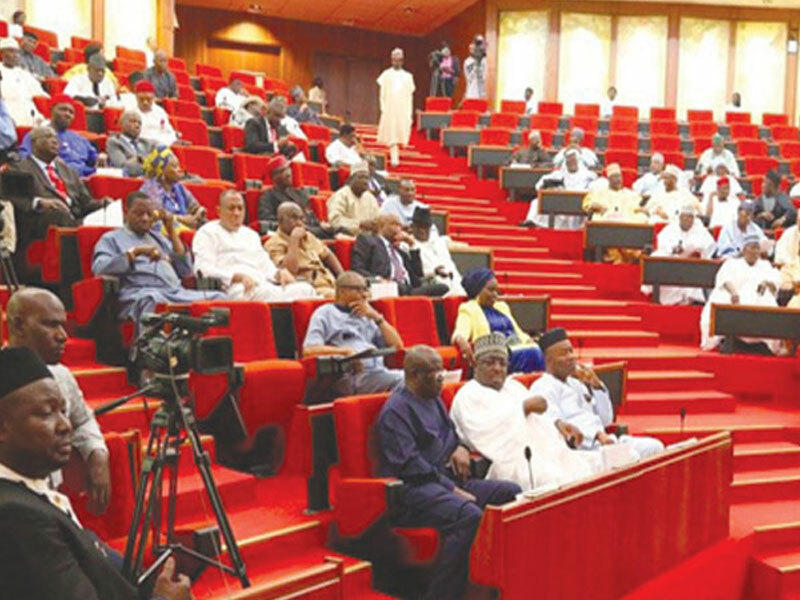 The Senate has adjourned their Tuesday plenary to Wednesday after about ten minutes of sitting over lack of quorum. Those present at the plenary that started exactly 10:31 am were: Senate President, Senator Bukola Saraki; Senator Philip Aduda; Senator Emmanuel Bwacha; Senator Olushola Adeyeye; Senator Shaba Lafiagi. Senator Olushola Adeyeye moved for adjournment after opening prayers by Senate President Bukola Saraki, as the sitting was attended by five Senators out of 109. Senate Deputy Minority leader, Emmanuel Bwacha, seconding the motion, said the adjournment was appropriate, and the motion was adopted by the Senate President.